The Immigration and Refugee Board now fast-tracks “less complex” asylum claims by reviewing evidence without a full hearing as backlog climbs to 74,000 cases with wait times of up to 24 months. Only some claims from 11 countries are recommended for short hearings: sexual orientation persecution in the Bahamas, Barbados, Iran, Russia, Rwanda and Venezuela; fleeing criminality and corruption in Nigeria, Peru, Saint Vincent and St. Lucia; and threats in Djibouti due to one’s political opinion and activism. 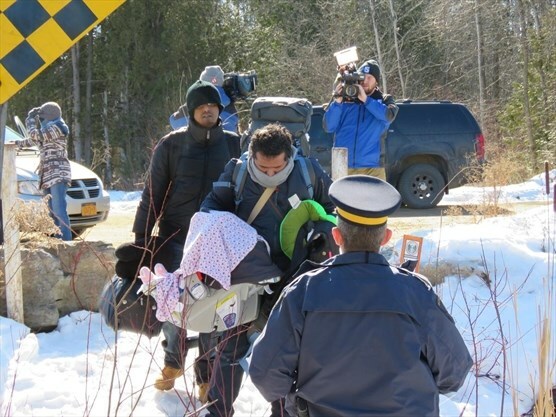 According to the refugee board, these countries and claims were selected for faster processing because they have an acceptance rate of 80 per cent or higher and the type of risks the asylum seekers face are generally well documented. Officials said a failed claimant under the file-review process is entitled to a full hearing by a refugee judge.